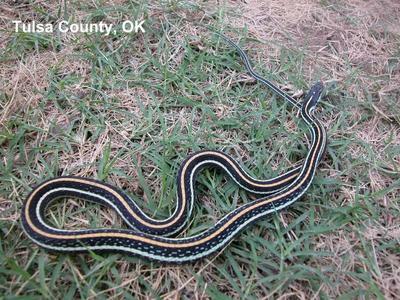 These species all have some sort of dorsal (middle of the back) striping, even though they might also have a pattern. 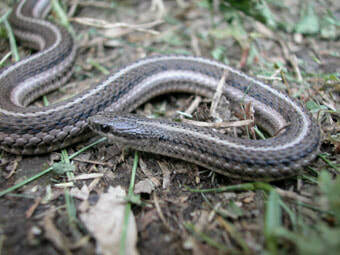 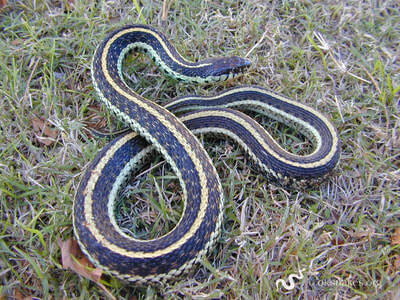 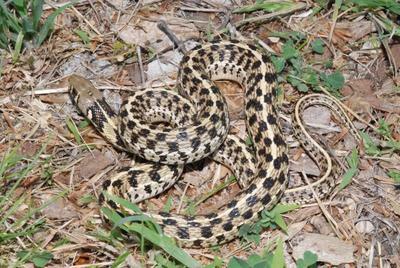 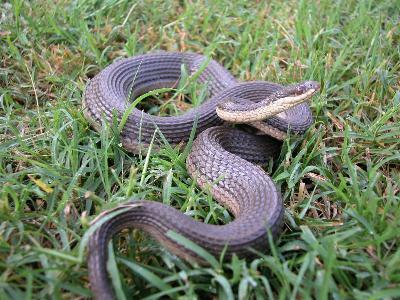 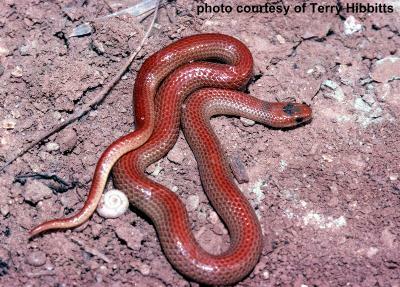 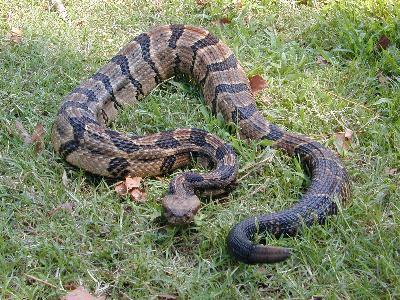 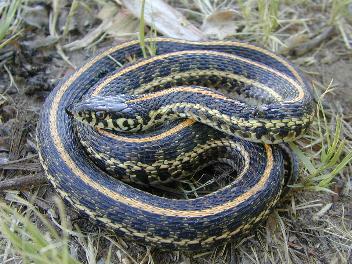 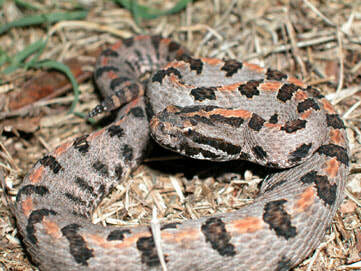 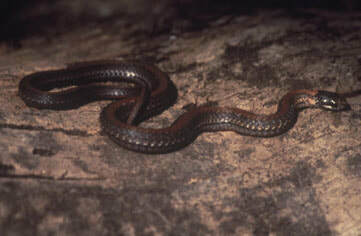 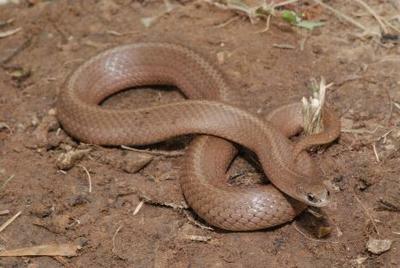 This striping will run from head to tail and may be strongly marked or faint and hard to detect. 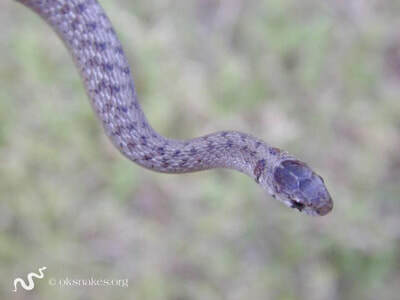 Click on the image to learn more about each one.